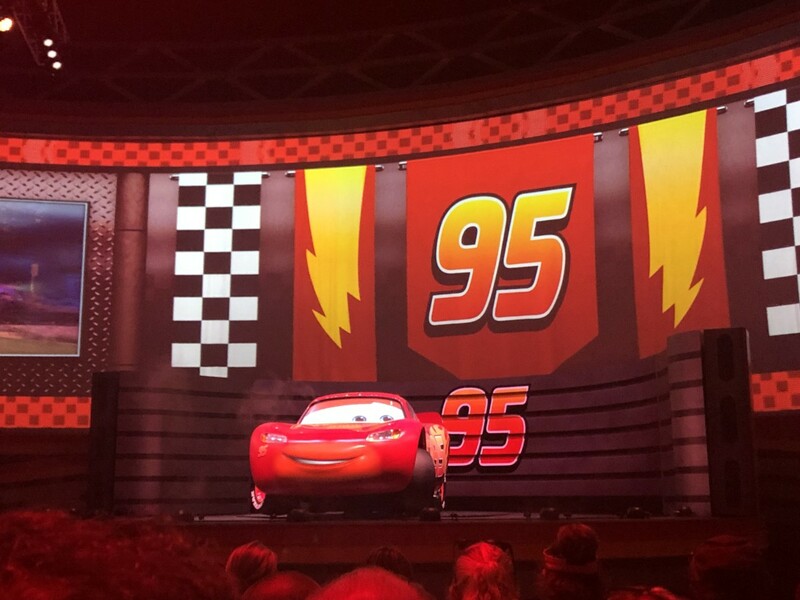 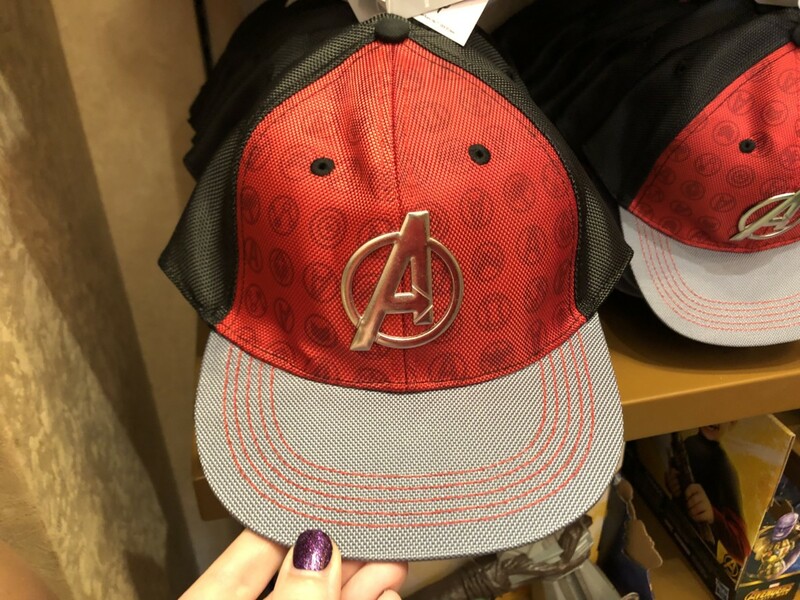 New Avengers Merchandise at Disney Parks! 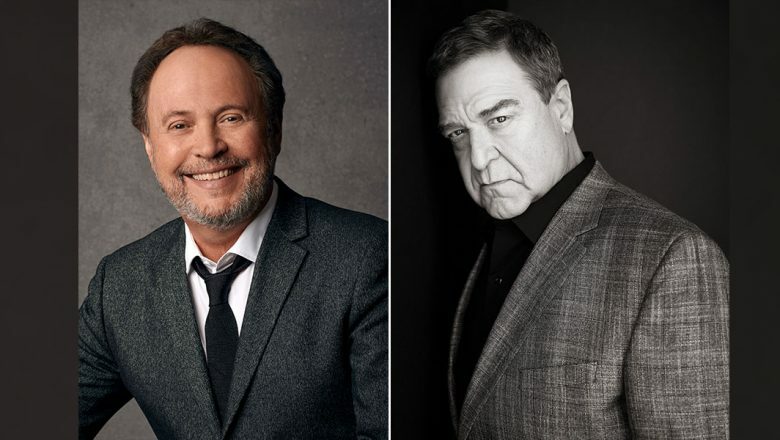 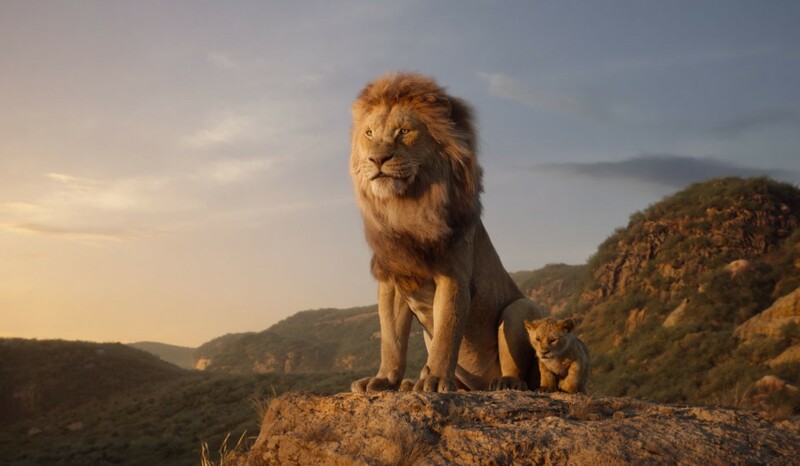 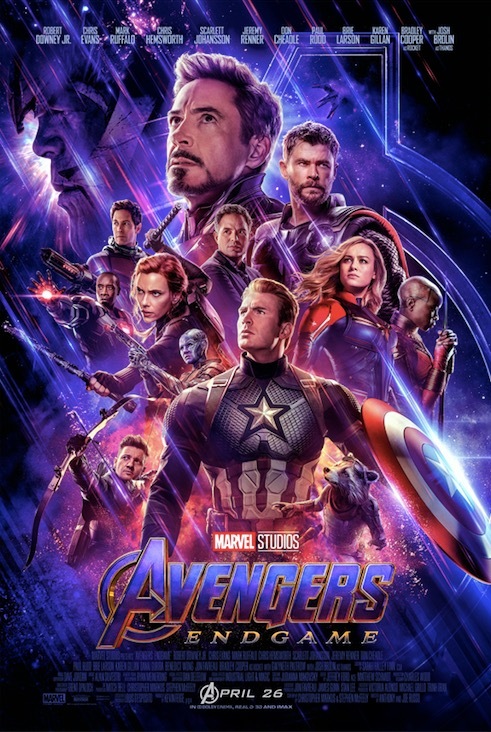 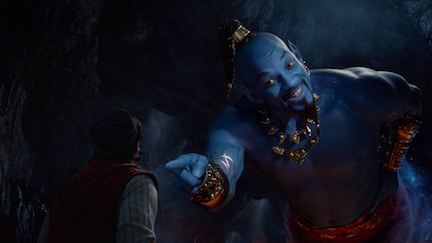 Avengers: Endgame New Trailer Plus Tickets On Sale Now! 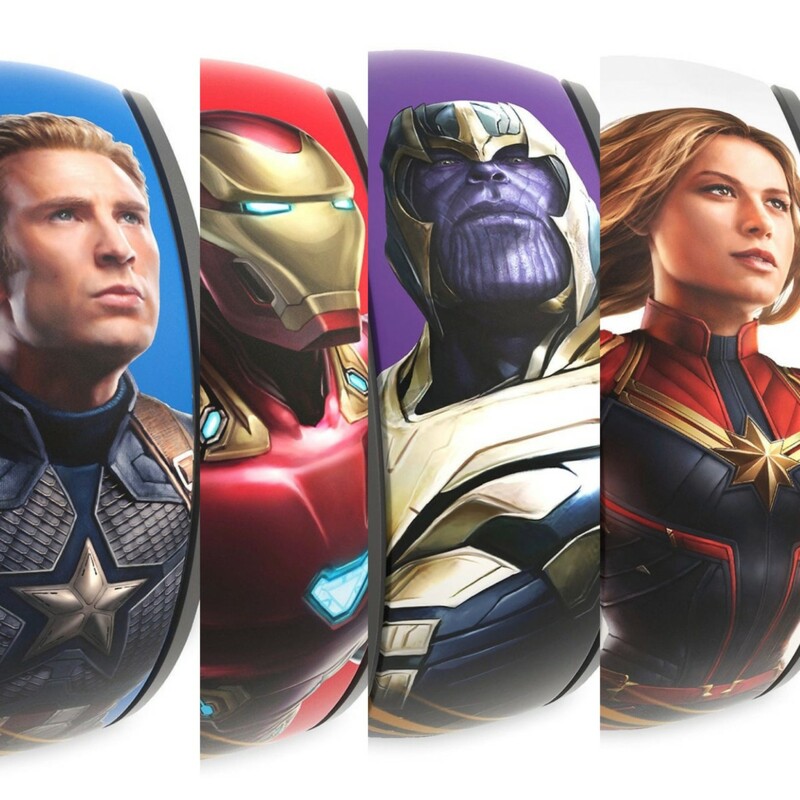 Avengers: End Game Magic Bands and more available now! 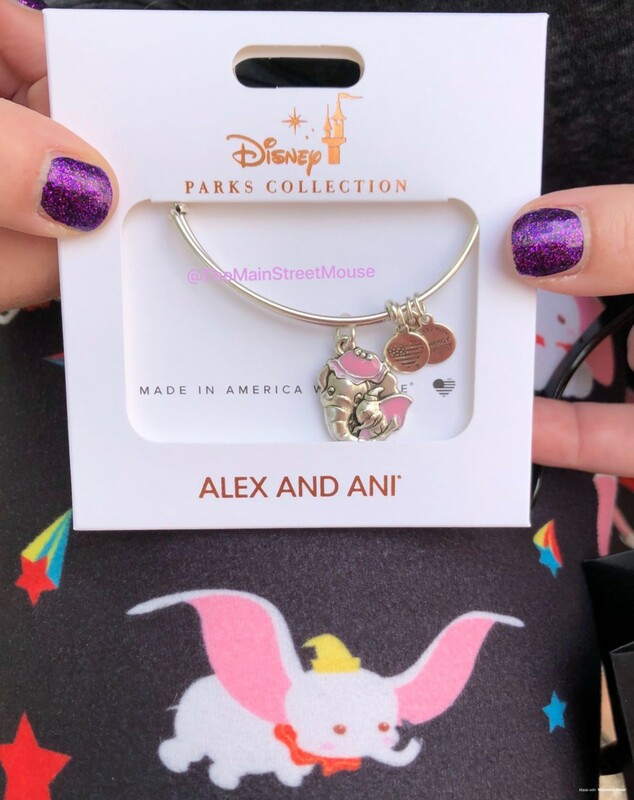 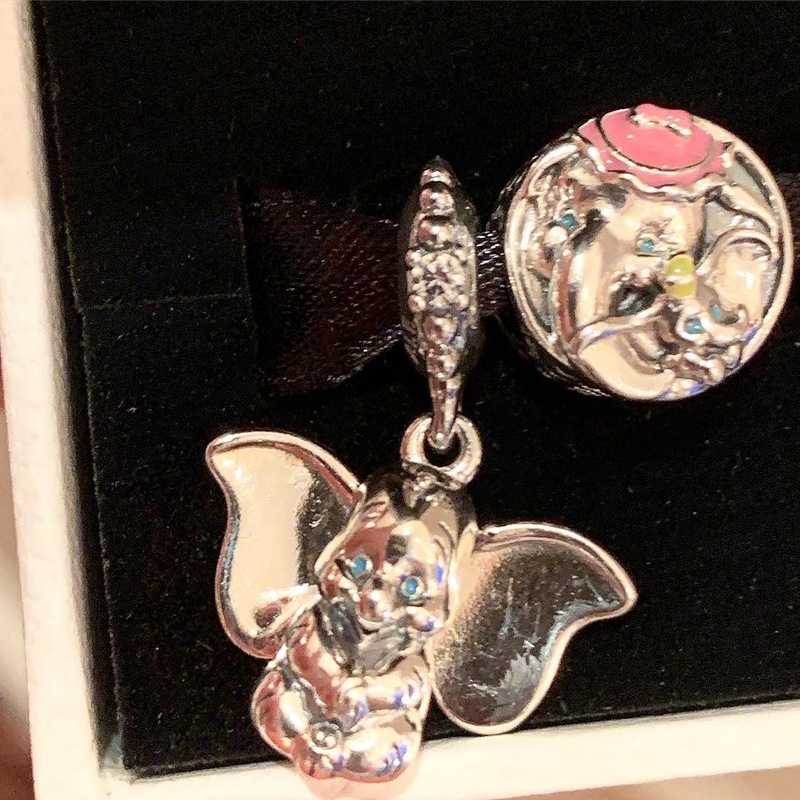 NEW Dumbo & Mrs. Jumbo Alex and Ani Bracelet!